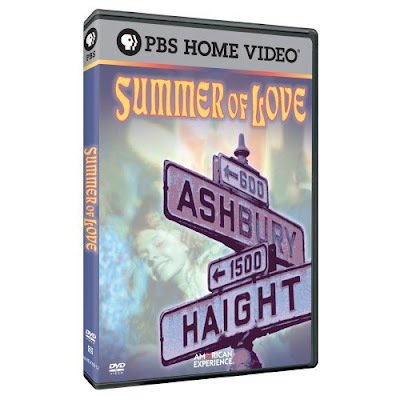 American Experience presents Summer of Love, a striking picture of San Francisco's Haight Ashbury district during the summer of 1967 -- from the utopian beginnings, when peace and love prevailed, to the chaos, unsanitary conditions, and widespread drug use that ultimately signaled the end. Academy Award-nominated filmmakers Gail Dolgin and Vicente Franco (Daughter from Danang) examine the social and cultural forces that sparked the largest migration of young people in America's history. "Many of these idealistic youth were products of the 1950s with its confusing mix of post-war affluence and the threat of nuclear annihilation," says Dolgin. "San Francisco, in 1967, seemed like mecca, the center of a visionary new society, one that rejected war, hatred, conformity and money. The Haight Ashbury, for a brief period, was the playing field for a new way of life."